The Island Tattoo Connection is a non-profit event. The first edition will Be held in Bali ‪from 13th to 19th of May 2019‬. 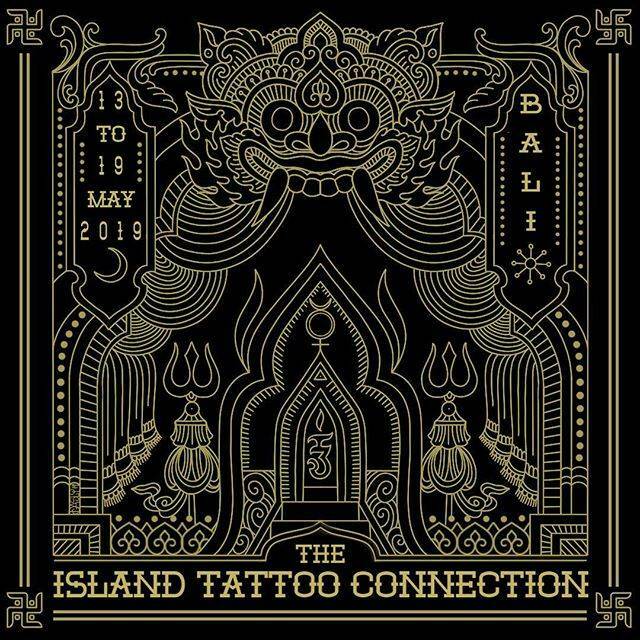 The event is not a tattoo convention but an holiday and a reunion among 40 friends who will spend 7 days together in a resort in Bali with the aim of raising funds after the various natural calamities that have hit Indonesia. In this week the guests will be committed in various activities and rituals related to local traditions, like the working of batik and wood carving, painting and sculpturing thanks to the presence of local artisans, also other activities like exploring of the surrounding environment through routes and guides itineraries. The goal of the event is to live a new experience, through the sharing of the activities that will be held to the rediscovery of the values and the origins of the tattoo and, at the same time, raising funds for the Bali reconstruction.